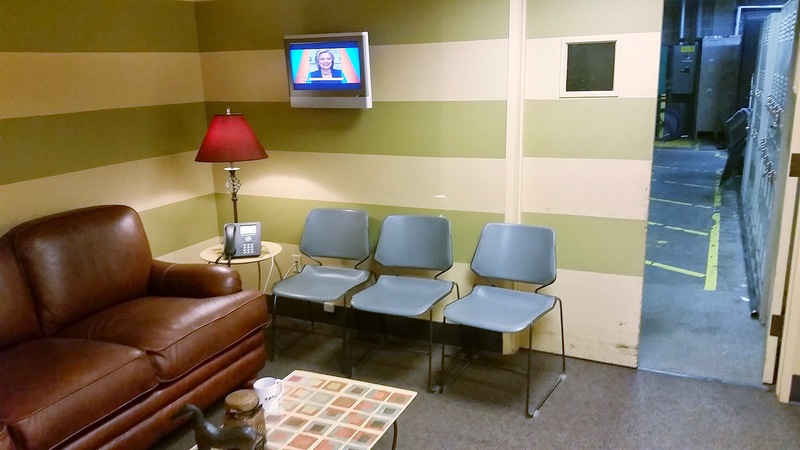 Hillary Manton Lodge Fiction: Absolutely Official, Very Important Publishing News! 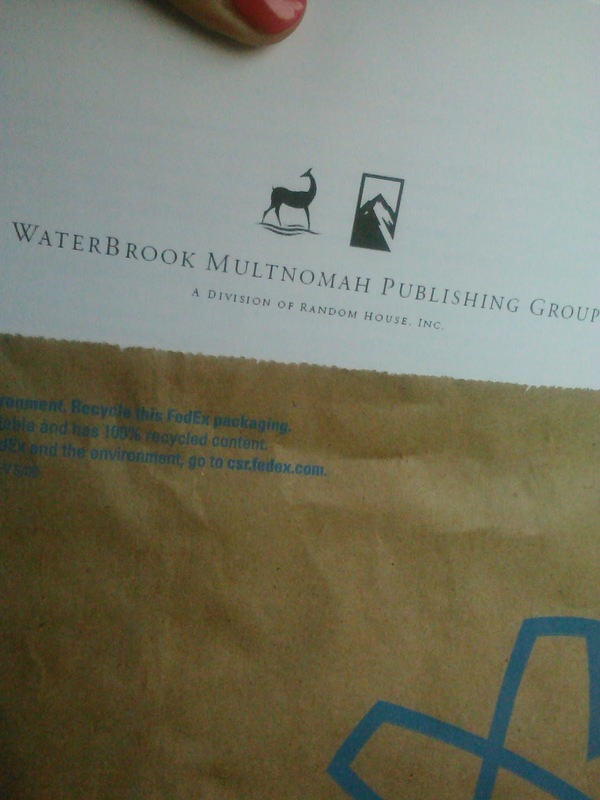 Absolutely Official, Very Important Publishing News! 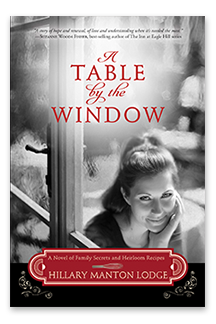 Coming in May, 2014, I'll be releasing the first book of a brand new series, A Table By the Window from WaterBrook Publishing! I seriously could not be more excited. My agent and I have been working toward this for a long, long time. The beginnings of the story popped into my head almost five years ago, shortly after I married Danny. As time passed, the story grew and changed, becoming richer and more complex. And after all of these years, the story has found the perfect home at WaterBrook. Q: What are the new books about? "The youngest of five children, Juliette D'Alisa grew up in her parent's restaurant, D'Alisa & Elle. Rather than become a chef herself, she works for the Oregonian as a food writer. She likes food writing most of the time, but not so much that she won't consider her brother's offer to start a restaurant together. When her maternal grandmother passes away, Juliette inherits her pastry prep table. 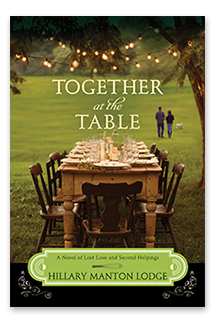 Inside the table, Juliette finds the clue to a potentially devastating family secret. 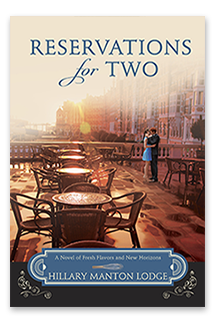 While her career and family life are turned upside-down, Juliette decides now is not the time to try a romantic relationship. Whether she's looking or not, though, there is a flirtatious sous-chef and an insightful medical researcher who might just try to change her mind." Q: May of 2014? Why is it going to take so long? A: Writing, editing, and marketing a good book takes time. Having it scheduled out that far means that there are a lot of people committed to putting the best book on the shelf - and making sure everyone knows about it. Q: What made you want to write about restaurants and food? A: After college, I interned for a food, wine, and travel magazine called Northwest Palate. I got introduced to a whole new perspective on food and found it fascinating. I discovered Ruth Reichl's memoirs, Tender at the Bone, Comfort me with Apples, and Garlic and Sapphires. Those experiences encouraged me to develop as a home cook and as a reader of good food writing. A: Three - A Table by the Window, Reservations for Two, and Table for Two. Those are the working titles, and are subject to change. 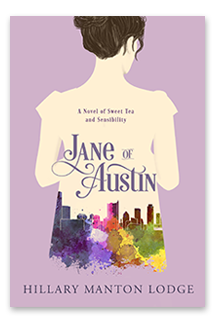 All three novels will focus on Juliette, her family, career, and love life. Q: What genre would you consider the new books to be? A: My agent and I call them "Women's Fiction with a Foodie Twist." Q. Will you be writing any more Amish novels? A. I don't plan to, no. I never set out to be an Amish fiction author. When I was first in talks with Harvest House, they asked if I would be willing to write an (singular) Amish novel. That turned into two, because we agreed that having the second book be a follow-up would be wise. Amish fiction, particularly at that time, was selling like crazy, and I agreed on the basis that this would not be a permanent "thing." Please understand, I don't live near the Amish. I don't have Amish relatives. I read Beverly Lewis's books when I was in high school (Remember The Shunning? ), but otherwise had no particular interest in that area. Both Jayne and Sara took a tremendous amount of research. A quick spin around my Pinterest boards (or my blog, or my facebook page, or my house) will tell you that I am not about all things plain, simple, or homespun. It's just not my aesthetic. Do know, however, that I have a great deal of respect for many other Amish authors. Suzanne Woods Fisher is one of the nicest, sweetest people, like, ever. Leslie Gould is an absolute delight. Kate Lloyd is wonderful, and I was honored to be able to endorse her debut novel. There are plenty of other gifted Amish authors out there, and lots of books for my Amish fiction-loving readers to choose from. Q: If I like Amish Fiction, will I like your new books? A: You'll have to decide that for yourself, but if you liked Plain Jayne and Simply Sara, I think the answer is yes. The new books place a similarly high priority on faith, family, identity, and truth. The style is very similar, and my storytelling sensibilities haven't changed. You can expect parts that make you laugh and parts that might make you cry. Juliette's family dynamic is very My Big Fat Greek Wedding meets While You Were Sleeping, with a twist of Julie & Julia and a soupçon of A.S. Byatt's Possession. I think it's good stuff. But I'm also the author; it's my baby, I'm gonna say it's cute. Q: Speaking of cute, how's the puppy? A: Oh, you know. Adorable. Business as usual. Q: Have you drawn more from your own life in the new books? A: In a lot of ways, yes. Juliette gives online dating a try in the first book; that's how I met Danny, nearly six years ago. There's also my love of food and decorating in the new books - I'm very excited! Q: So what should I do until the first book releases? I am so excited for you. Congrats, girl! That is SO EXCITING! Congratulations and good luck...I love the titles and the premise. Eeeeee! Can't wait for the release. If your previous books are any indication these will be a fun read. Congratulations!! You give me hope that sticking with it pays off eventually. ;p So proud of you and I know I will love it! Yay! Sounds like the story is quite a delicious mix. Congrats.